Do not trust her. She has a big mouth. 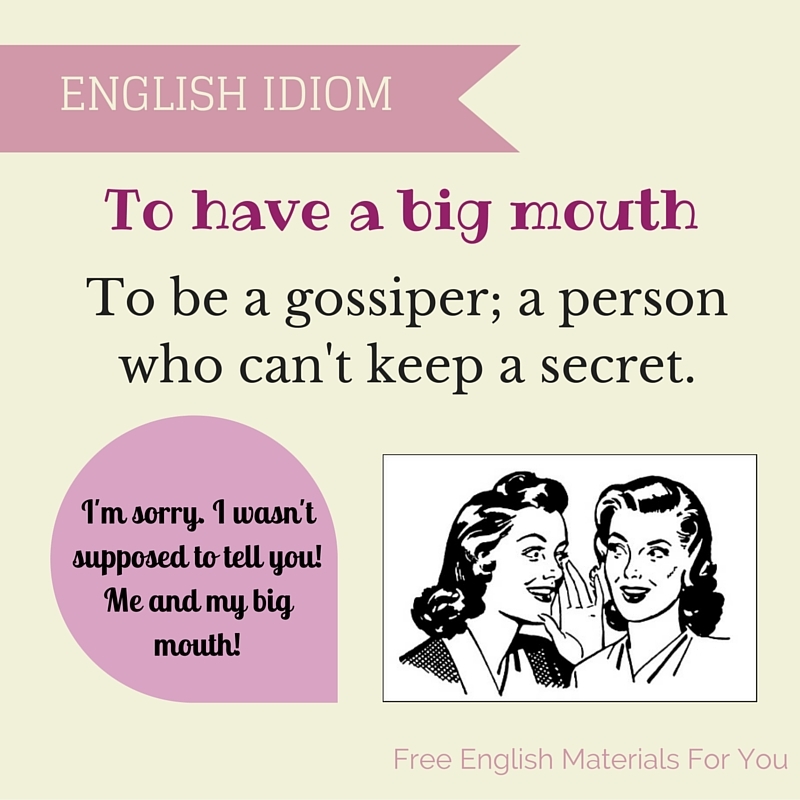 Your sister’s got a big mouth – I might have known she would tell everyone our secret! He’s such a big mouth! Now everyone knows about my family problems. I have learned many things. People with big mouths do cause trouble.